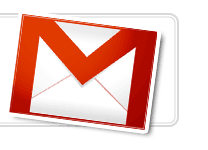 We have already written a tutorial on How to check if your Gmail is hacked. Recently Gmail added security level by adding mobile number verification for Google account. 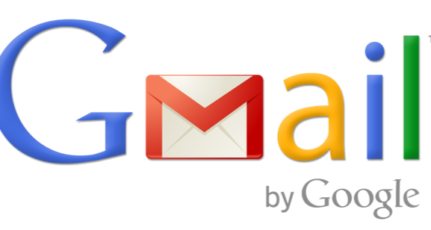 One thing which is common with Gmail account is, it is linked with several accounts like blogspot, Analytic, Webmaster tools and so on. This is good but a disadvantage of this is chances of security leak from user side. Specially Orkut is one of the most targeted ways to hack people account. Here I have noted down few Gmail account security tips which will help you to keep your Gmail account secure and safe. Whenever not using your own computer, make sure you end you authenticated session with Google by signing out once your work is over. However if you forgot to sign out you need not panic. You could open a new session by signing in from another computer and use the remote sign out to close any possibly open sessions. Ordinarily, you should change your password at least once a year. I definitely do. And also make sure your password is not a very easy string but a combination of characters and numbers. You could also make it more secure by using case-sensitive characters or special characters. You can read earlier tutorials on How to create strong and smart password and also check your password strength with brute force calculator. Along with using strong password, you should also enable 2 step authentication. This ensures that even if someone gets access to your password, they won’t be able to login. 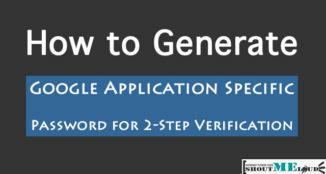 In 2 step authentication, you use Google authenticator app to generate codes which is time sensitive. Only you have access to it as long as you have your phone with you. Always make sure of the website address in the address bar of your browser before you enter your Google account credentials. It could possibly be trying to steal your access info. If you are unsure of the page’s origin refrain from signing in there. Same goes for emails you might receive asking for your password. Beware of these. 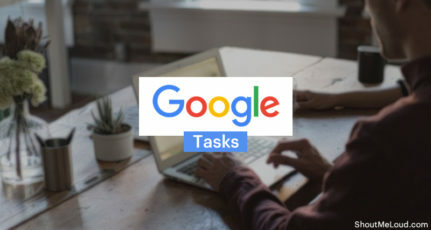 Your computer rapidly sends and receives data from the Google servers when you access your account. If you enable this service from the Settings page, your data is encrypted before transmission. You will also see the HTTPS instead of HTTP when you access Gmail site after enabling this. Although Google has inbuilt virus scan features for both incoming and outgoing attachments, still its advised not to open an attachment that you have not been expecting. It could carry malware that might harm your computer. You could mail the person back, if curious, and ask about the attachment first. Recently Gmail added a new feature Authentication icon for eBay and Paypal, and we are expecting that they will increase the no. of websites in the list. In this feature any email coming from eBay or PayPal site will have a verified icon else no icons means, that email is a phishing email. Whenever you lose access to your account, by losing the password, for instance, this information comes in handy and helps you restore your account access. So make sure this info is always updated. Your security answer should be unique and should not be easily crack down using hit and trial method. You could also include a secondary email address and your mobile number where you will receive the account reset link if the need arises. Tell us if you found any of these helpful. Or if you have any effective tips of your own do share them with us. 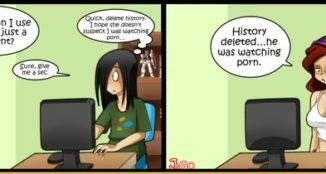 Hey, here's a guy in his late teens who is more than awed by technology and its marvels. When using public computer use Chrome’s incognito mode or else change browser settings to clear browser history on closing the browser window. This is because sometimes due to power failure you will not get chance to sign out. Firefox and chrome when reopened will have the option of restoring previous tabs. The new user can,hence easily access your account. Thanks Rajat for these tips. I do my best to keep Gmail details safe, I would lose a lot if it was hacked. BTW, I will be adding this to next weeks Monday roundup. I think this should help my readers to be safer with Gmail. Ya i totally agree with all points..
Its important to enable HTTPS,if it is not enabled it can easily traced by tools. using https and a check on the url makes sure you are not being PHISHED. These are great tips. Just wonder these tips can be applied to other Google products because they use the same system of development. well surely. most importantly if you observe phishing applies to all sites. for instance someone could make a fake picasa website and ask for your google credentials. see the point now? very nice tips, i personally follow most of them very seriously. also one must be very careful when logging in through a public computer, as those pcs has many kinds of keyloggers, its best to change passwords more frequently when you are using public computers. yeah i refrain from typing my passwords there as far as possible. but changing the password often is a healthy habit. Nice and useful tips on right time, just after the National Cyber Security Awareness Month – October 2009.
absolutely. awareness is a must these days. Amazing Tips … But You should have Mentioned about associating Mobile for Password Recovery..
i have already said that in the last point that says update recovery info. Thanks for these essentials tips. Great tips Rajat, Next I want to see you giving some hacking tips on Shoutmeloud!! lol sure himanshu. if i have anything that is OK to share publicly i sure will in the forthcoming weeks. Thanks for the article, useful foe all gmail users. Rajat, I also like to add one more point, when u login using gtalk with the remember password option clicked , the password hash is stored in the registry , using which we can find the victim’s gmail password. Useful information and it is good tips. But it would be better if it shows last IP ID from where last user had logged in. Thanks a lot ! i would like to know how to contact Google about my gmail account. 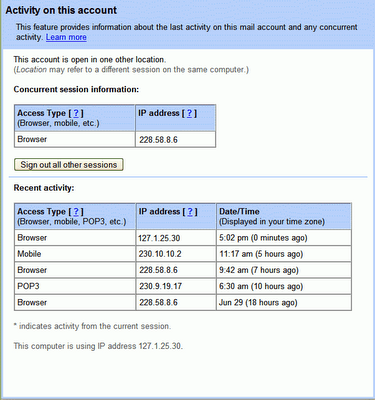 I have had someone accessing my gmail account now for months. I constantly change my password after logging them off, and they just come right back on. I never give my password to anyone, never use public places with my laptop, and live alone so am the only one using my laptop. I cannot understand how this is happening. I have so much info in my archive of email i do not want to lose it so have not yet deleted the account. any thoughts? I have used all kinds of security software, Malwarebytes, Norton, AVG, Avast, etc…. none of them have gotten rid of this pest. I do not have my gmail open anywhere else. I see someone logs on from another state when I am in Maryland. HOW??? ?